In a society obsessed with living longer and looking younger what does middle age nowadays mean? How should a fifty-something be in a world ceaselessly redefining ageing, youth and experience? The Middlepause asks such questions, and offers unexpected answers. Spurred by my own brutal propulsion into menopause, I report from my sickbed, weighing the losses, joys and opportunities of the middle years. Tossing aside the self-help literature, I take inspiration from literature and philosophy; uncover the secret misogynistic history of HRT; explain why a dose of Jung might be better than a trip to the gym, and why Erik Erickson’s ideas about generativity offer the middle-aged options for mapping out meaningful new paths through life. Attending to ageing parents, the shock of bereavement, the in and outs of bringing up a teenager and my own health woes, I seek out new definitions of being a daughter, mother, citizen and woman. 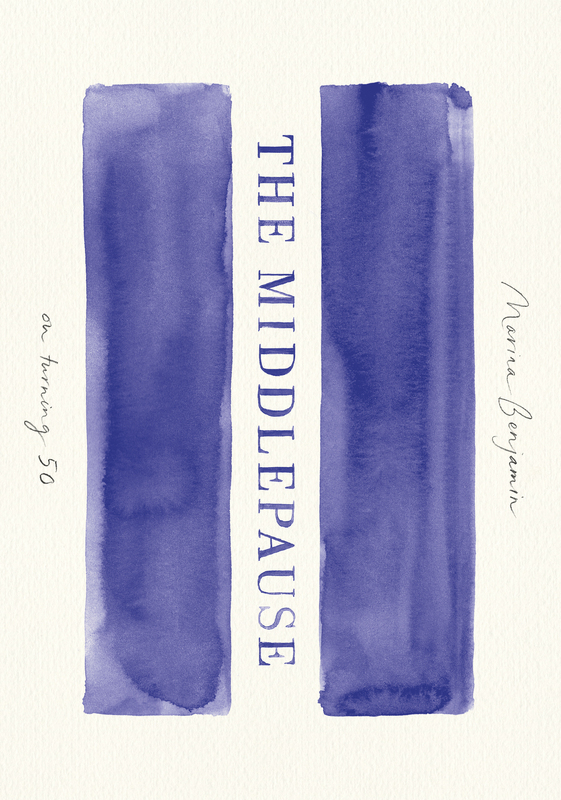 The Middlepause was published in Norwegian in Spring 2018 and later this year will be published in Swedish, Danish and Korean. An abridged extract of the book appeared in The Telegraph Weekend. Another abridged extract was published in The New Zealand Herald. There’s an extract on the secret history of HRT (accessed by subscription) in Good Reading Magazine.